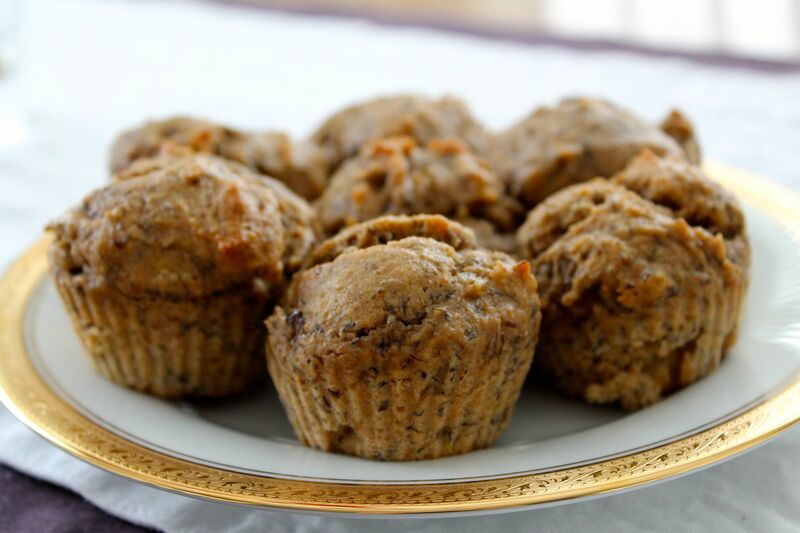 Your Banana Bread Muffins look delicious. Happy St. Patrick’s Day and thank you so much for sharing your awesome post with Full Plate Thursday. Have a great week and come back soon!